The California Senate has delivered a “landmark” bill to the governor to level the corporate playing field, said Jorge Ortiz in USA Today. The bill, SB 826, mandates that every publicly traded California company include at least one woman on its board of directors by the end of 2019. That would go up to two or three women directors by 2021, depending on a board’s size. 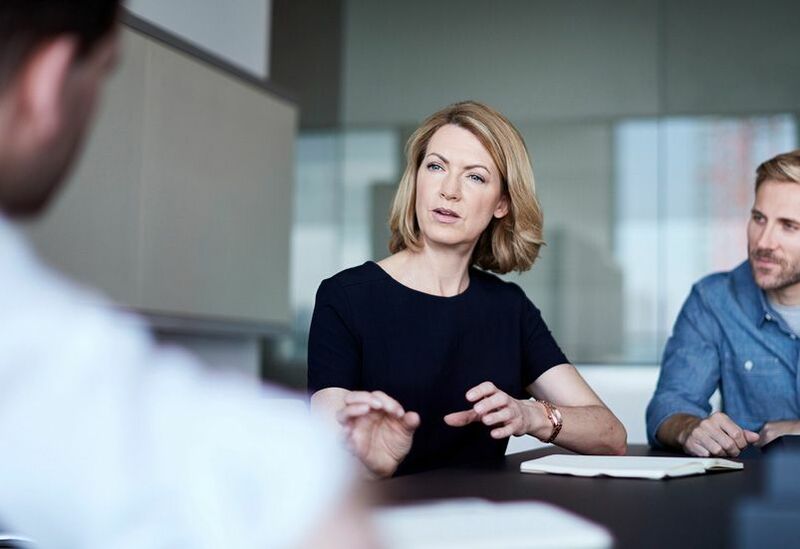 Women now make up 47 percent of America’s workforce, but just 17.7 percent of corporate board members; some European countries have set a 40 percent minimum. California has pushed for better conditions for women, especially in tech, said Sarah Castellanos in WSJ.com. But all the attention has increased the share of women in technical roles by a mere 1 percentage point, to about 25 percent. Only “direct support” from CEOs and board members will change this. Consider this California’s latest loopy idea, said Jeff Jacoby in The Boston Globe. In 2019 it’s no longer true that “porcine male chauvinism excludes women from the highest ranks of American corporations.” Women now occupy 1 in 5 directorships at Fortune 100 companies, and only about 20 percent of companies in the U.S. public equity market have all-male boards. That’s hardly “mere tokenism.” Quotas themselves “are belittling” and send the message “that women can’t reach the pinnacle of corporate governance on their own merits.” Don’t forget corporate boards exist “to represent the interest of shareholders who own the company,” said The Wall Street Journal in an editorial. Gender quotas only make life more difficult for public companies. In Norway, they’ve led to inexperienced boards and worse performance. They also invite awkward questions: If quotas must be filled based on gender, what about race? Companies already have a hard enough time unearthing board members “with sufficient knowledge and authority” without having to worry about gender quotas.